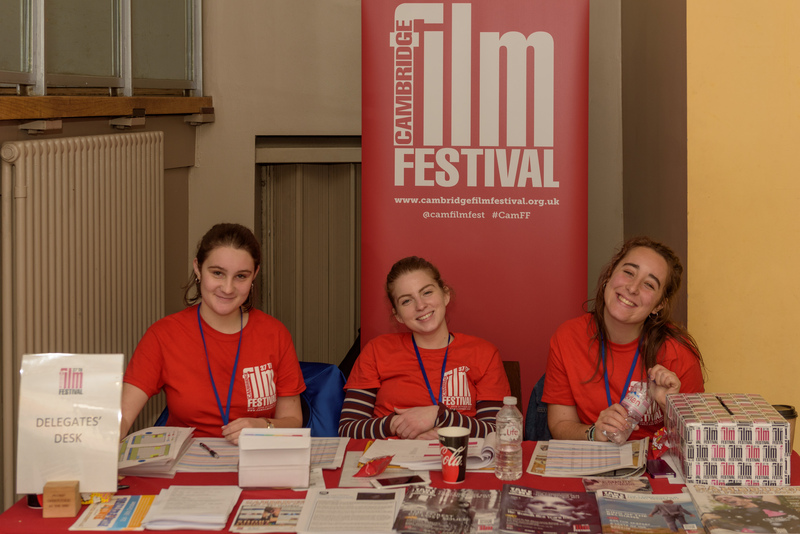 Every year we recruit Interns and a team of Volunteers to help produce our programme of film and events and to make the Festival happen. You can also follow us on Twitter and Facebook to keep up to date with all the opportunities. Who's more powerful than us?.... lets party like hell.